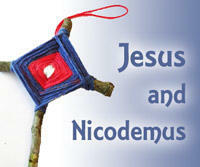 Welcome to the Writing Team's "Jesus and Nicodemus" Lesson Set. 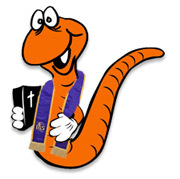 As always, the Bible Background and Lesson Summaries are open to all. The WT's lesson plans are open to awesome Supporting Members who make this site and WT project possible. Become a Supporting Member today! "How to See the Kingdom"
Everyone can read the Bible Background and see the Lesson Summaries. 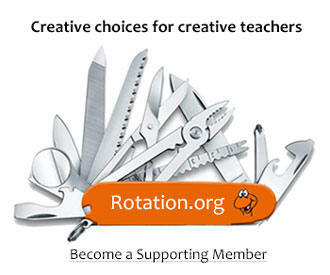 The WT lesson plans are written for and by our Supporting Members. Become one today!